With over 50 years in the horticulture industry, our decades of experience gives us a unique, qualified understanding of your needs when it comes to plant material, mitigation and landscaping. 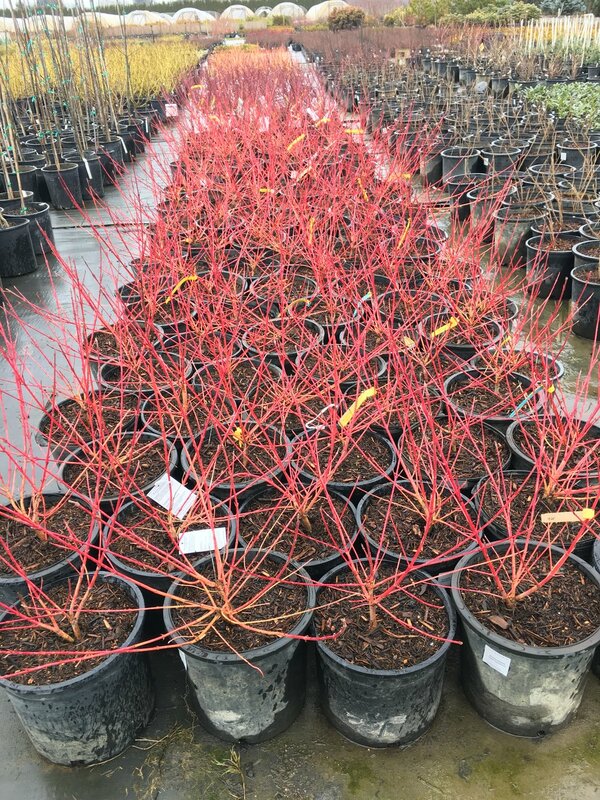 We grow a large variety of conifers, shade and flowering trees, Japanese maples, evergreen and deciduous shrubs, perennials, grasses, and groundcovers , as well as vast selection of specimen trees. With a vast and ever changing variety of plant species, our inventory and plant list is not always accurate. If you are looking for something specific, or have a question on availability - please do not hesitate to contact us.